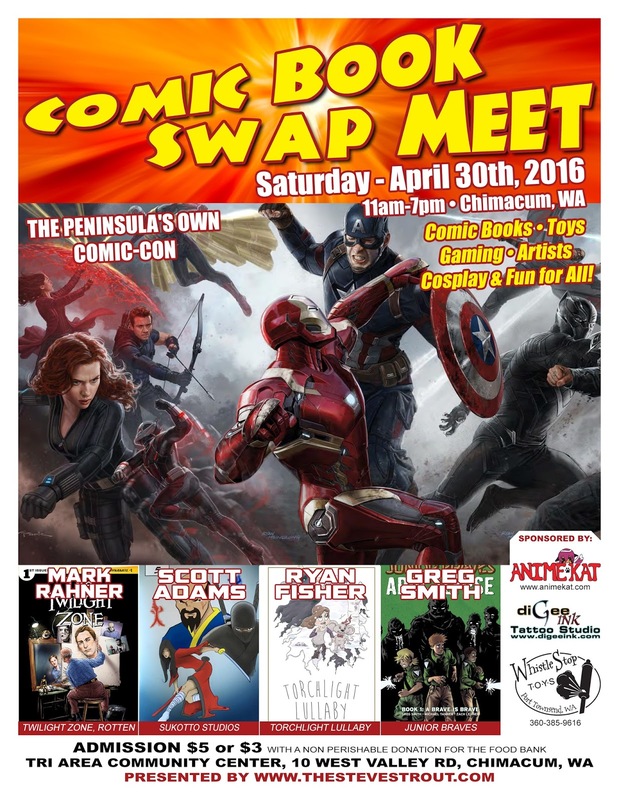 With the Comic Book Swap Meet right around the corner, I figured it's probably a great idea to share some info about the show! The Comic Book Swap meet (#ComicBookSwapMeet ) is our local "Mini Comic Con" we produce here on the Olympic Peninsula in Washington State with the help of our team at www.pnwsfx.com, and sponsors Anime Kat, Whistle Stop Toys, and DiGee Ink Tattoo Shop, all great local businesses on the peninsula. This took a little longer than planned, but I was down for a couple days. I'd been feeling under the weather all weekend at ECCC, but I toughed it out, followed by an immediate trip to the ER when I got back home. As much as I love Emerald City Comic Con, and consider it my local convention, I swear it's bad luck for me. A few years ago, I got robbed immediately before (If ya dont remember that lovely story, check it out HERE). Another year, I had heart issues. This year, more medical stuff. But enough about me!! Hope you've enjoyed the Emerald City comic Con preview Q&A's. This last one before ECCC is a good one. We got in a chat with Greg Smith, the writer of one of the hottest graphic novels on the market today, Junior Braves Of The Apocalypse (Oni Press) Be sure to stop by the Oni booth at ECCC if you're attending and grab a copy to get signed, as this will be a rare occurrence that all the creators of Junior Braves will be in the same place at the same time. I'm bringing my copy. Enjoy the interview and learning more about the book! TheSteveStrout: Let's get right to it and have you tell us about Junior Braves. Can you summarize what it's about? 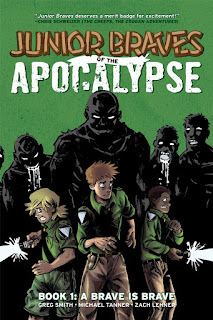 Greg Smith: Short - The Goonies meet The Walking Dead. 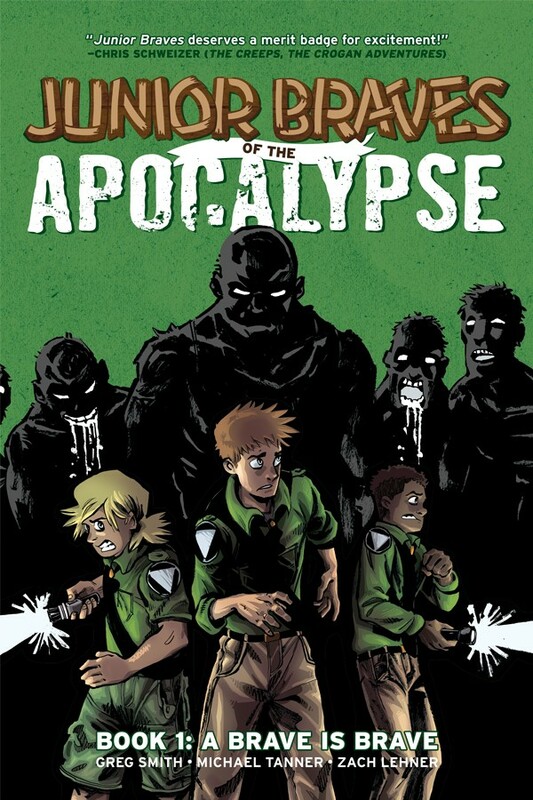 Long - Junior Braves of the Apocalypse Book 1: A Brave is Brave, by writers Greg Smith and Michael Tanner, and artist Zach Lehner is brought to you by Oni Press, Portland’s premier independent comic book publisher. Pretty Good Week: Why so much Batman v Superman Hate? 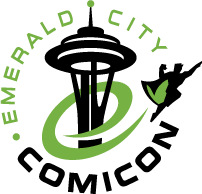 Hopefully you all checked out the Emerald City Comic Con (ECCC) preview interviews with the legendary Tim Sale and fantastic indie creator, Ryan Fisher...if not, you know where to find them. Who is going to be at ECCC? Let us know on Twitter @thestevestrout or on Facebook in the Comic Book Swap Meet group..